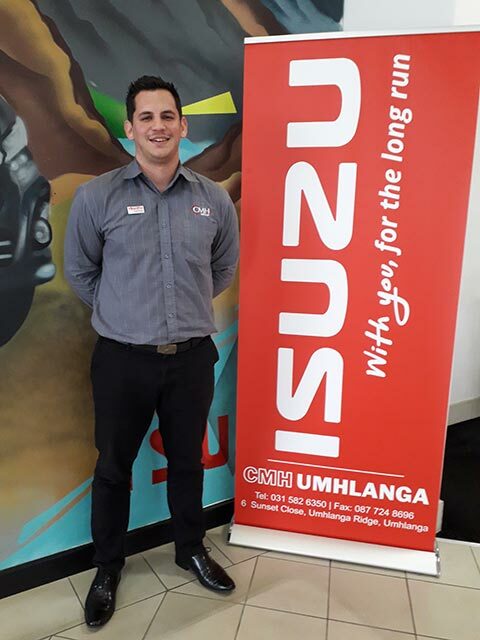 Jaryd is not new to CMH and has been in the industry for a number of years, he has gained exceptional knowledge and experience and we are very excited for the Isuzu team to be under his guidance and supervision. 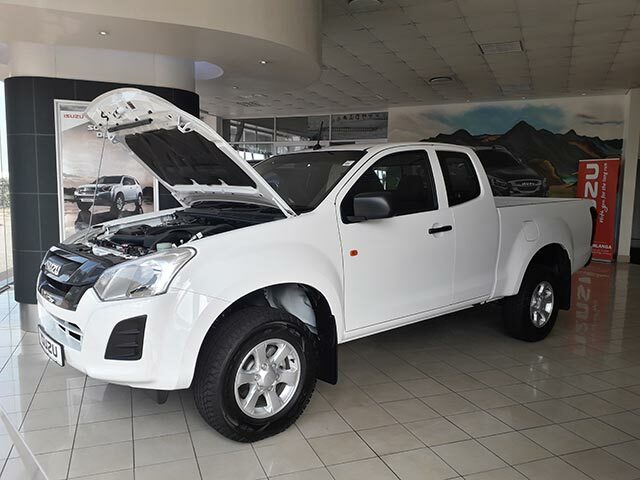 Throughout the years he has learnt that if you look after your customers they will look after you and that is why we believe our customers will be well taken care of under the management of Jaryd. 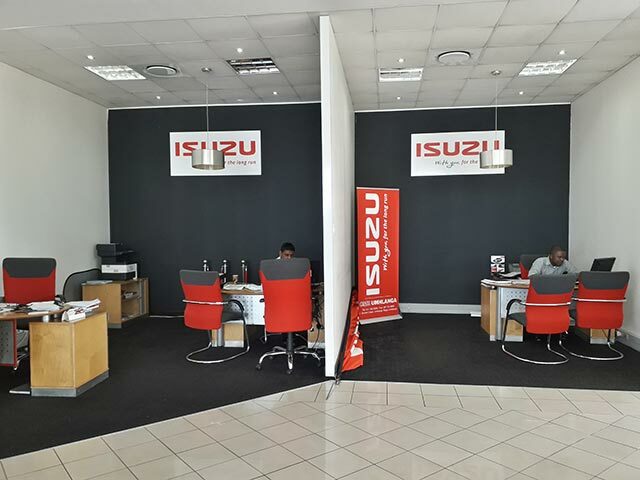 His experience and expertise will be a great benefit to his sales team as they live out his motto daily through delivering EXCELLENT customer service, Jaryd says his door is always open to customer queries as they become a big part of the family and they should always feel welcome and at ease when walking into the dealership. 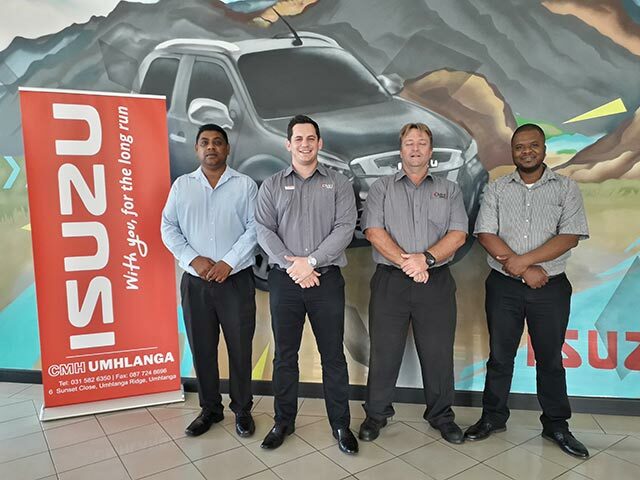 Welcome Jaryd Knibbs and congratulations on becoming part of the team, we look forward to serving our customers with you and delivering more vehicles to them and sharing the company’s success with you.